LOWEST PRICE PER SQUARE FOOT IN REUNION!!! 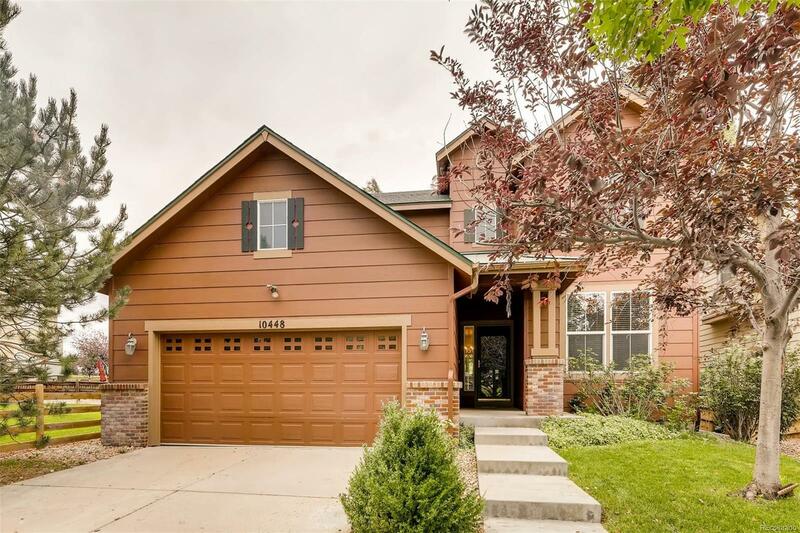 FALL IN LOVE with this stunning two-story home in the heart of Reunion! FIVE things you should know about this home. 1) Bedroom with a full bath on the main level and 3 more bedrooms on upper level. The upper loft can be converted to a 5th bedroom, 2) $25,000 in renovations in the last few months â NEW above average carpet throughout, NEW Flooring in entryway and Kitchen, interior freshly painted, freshly stained Brazilian Tiger Wood deck, New Roof, New Exterior paint, 3) Full Access to Reunion amenities (pool, fitness/recreation center, trails and parks) 4) Open Floor plan, and 5) Lots of kitchen cabinets with a pantry area. AND - ceiling fans in every room, full house water filter, water softner and humidifier. One of the most popular Shea Homes floorplan. Easy access to 470 and Airport.